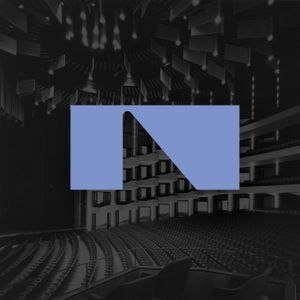 Sean Rice and Alexander Shelley talk about the "Soul Stirring Music" coming up in the 2017-2018 season of the NAC Orchestra. "I am full of anticipation for the NAC Orchestra season ahead and the glorious music that awaits us. We will host some of the finest performers in the world - artists like Itzhak Perlman, Emanuel Ax, Lang Lang, Angela Hewitt, Stephen Hough, Pinchas Zukerman and John Storgards."